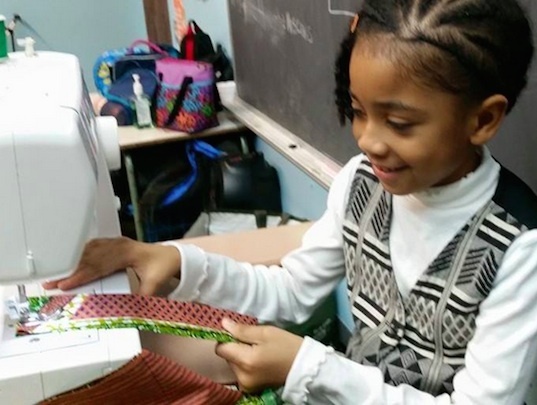 There are camps for literally every interest these days, and we’ve got the ideal option for New York City’s mini-fashionistas and makers-to-be: Sew Green Summer Camp. The two-week fashion camp that commences next month is the brainchild of Black Girls Sew, a Brooklyn non-profit created to introduce young girls and women to the craft of sewing and to inspire them to turn their sewing hobby into an opportunity for creativity and entrepreneurship. 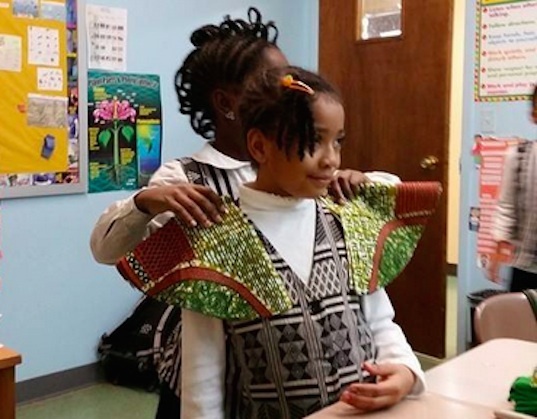 Black Girls Sew was founded by Hekima Hapa, who has taken on a variety of roles in the fashion industry and has led sewing classes for both children and adults in Brooklyn. At August’s Sew Green Summer Camp up to twenty girls ages 10-17 will get an education in social media, styling, sketching, and photoshoots, as well as plenty of opportunities to work on their stitches under the guidance of sewing veterans. The campers will be encouraged to give sewing a greener spin by recycling old clothes and making reusable shopping bags. We love how the camp blends the timeless skill of making clothes and accessories with the cutting edge, insider education and tools needed to thrive in today’s fashion and marketing industries. Sign up here to attend camp August 10th-21st.